Right now it says it’s out of stock. To order, either refresh the page at midnight ET or add the item to your favorites and you’ll get a reminder at midnight ET to place your order. « Get Ready to Enter the Craftys and Win Big! Just which we could get the same deal, for the equivalent price here in the UK, instead of getting less and paying more! Who is excited as I am for the Evolution Advance? 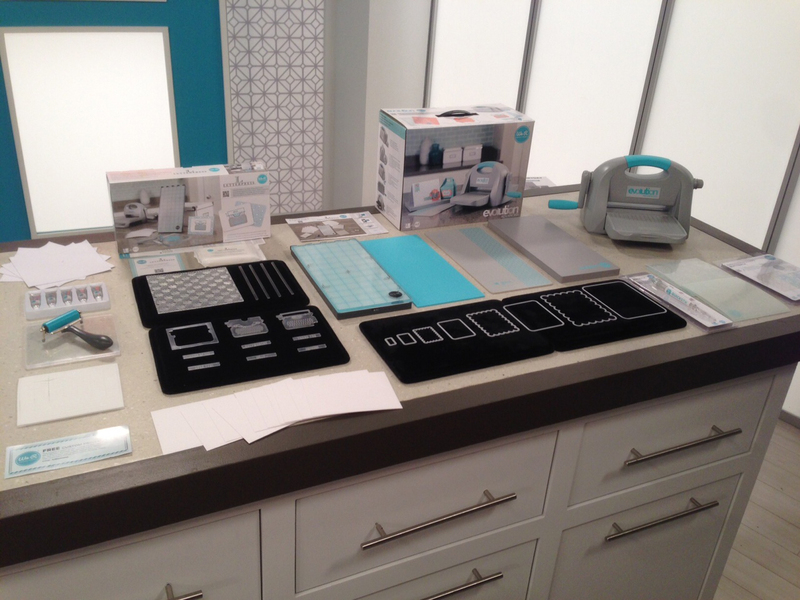 Will you watching HSN tonight? I can’t wait!!!! My phone is set to remind me! !